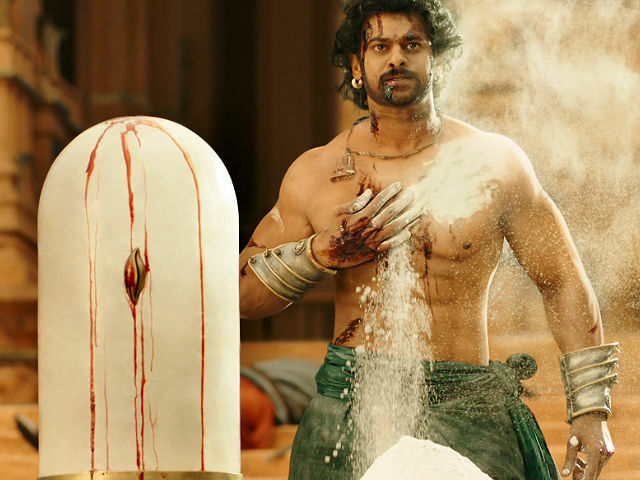 Happy birthday Telugu superstar and Baahbali: The Beginning actor Prabhas. A journey in pictures. Actor Amitabh Bachchan, dressed in a black suit, collected his National Award for Best Actor for Piku in New Delhi on May 3. 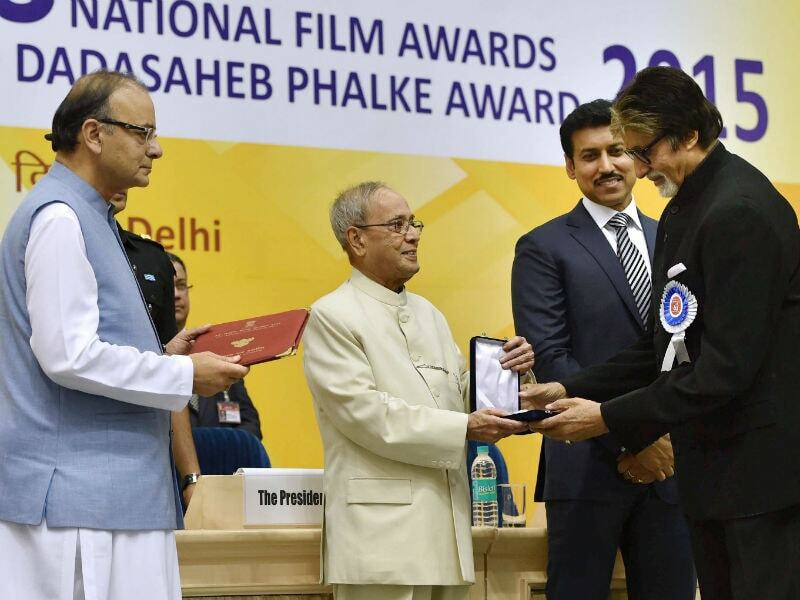 This is Mr Bachchan's fourth National Award. 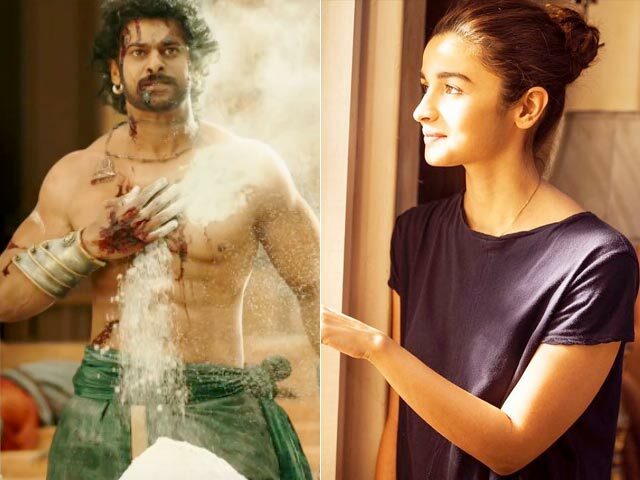 The launch of the trailer of Baahubali was as grand as the epic itself.